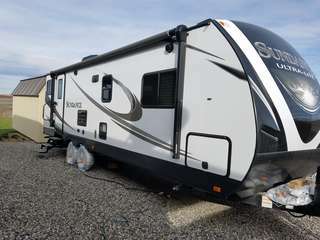 2019 SUNDANCE Ultra Lite trailer, $27,000. 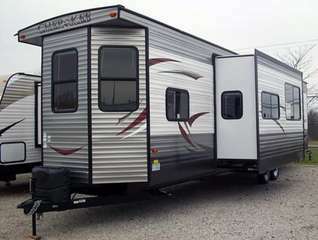 Dry weight, 5529 lbs, full size slide, full width rear bath, walk around queen bed, full length awning, loads of extras. Call or text for details & showings. 509-539-1367. TriCities. '85 ITASCA 27' motor home, exc cond, very clean, with generator, ready to go, $4500; 16' Coleman fiberglass canoe, $150. 509-453-1672. Yakima. 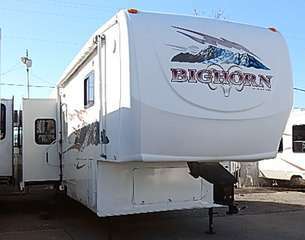 2014, 25' Tioga Monterey Fleetwood, class C, Ford 450 chassis, V10 M+R, ac, generator, automatic, tilt side, awning, sleeps 6, $43,500. 509-851-5607. TriCities. 1985 KOMFORT23 5th wheel: needs repair or salvaged, all appliances work, tandem axle, electric brakes, clear title and license, free, you tow; 541-449-3744, Stanfield. 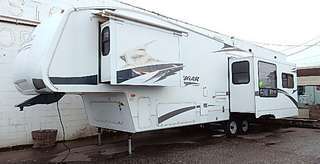 WANTED: 2000- 2005 truck camper, 8' truck bed, Eagle Cap or Arctic Fox, 8'6" long, slideout, ac, stereo, electric jacks, queen bed, microwave, showers, no leaks, in good working order. 509-531-5954. 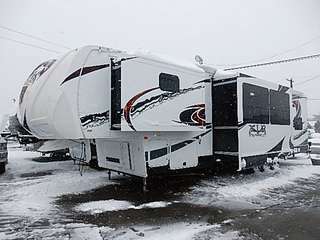 Now open Travelers Destination RV Service Center, at 3205 King Ave, Ste B, Pasco, WA, Mon- Fri, 8am-5pm. 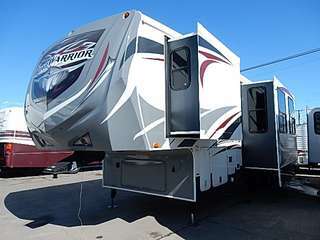 Come see us for your RV service needs. 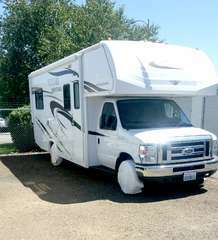 2009 SPRINGDALE 266: excellent condition, great floor plan, super slide, A/C, ready to go, $12,300; 541-561-5188. 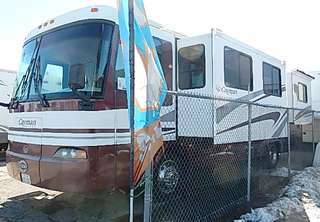 37' TRIPLE slide 2000 Montana 5th Wheel, $16,500. New gas/ elec refrig & water heater. 541-751-8630, 541-435-5798. TriCities.